Of Maimonides’ 8 levels of charity, the highest is giving someone a job. That way, he or she is no longer dependent on others. The Jewish scholar died nearly 1,000 years ago. But he would be proud of the Crumb Together cafe. He’d find its food fantastic too. The newly opened bakery is the latest gift from Circle of Friends. 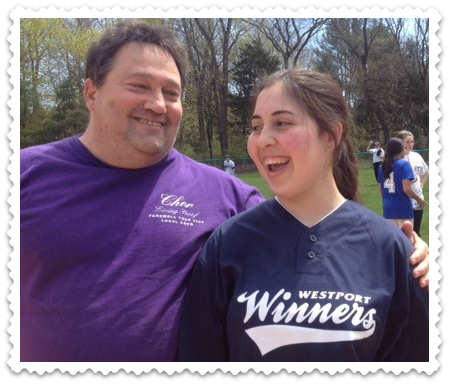 That’s the very active, very cool group of more than 150 teens in Westport, Weston and nearby towns who spend at least one weekend a month with special needs children, teenagers and young adults. Together, they do the usual friend activities: Play games. Bowl. Bake cookies. That last activity is particularly important. “Baking is always a favorite,” says Circle of Friends founder Freida Hecht. Challah is a Crumb Together specialty. For 2 years Hecht, Circle of Friends supporters Bill and Andrea Pecoriello and others worked to open an actual bakery. Westport pastry chef Becca Nissim provided crucial culinary help. The group found temporary space at Beth Israel synagogue, just over the border on 40 King Street in Norwalk. The not-for-profit bakery opened in April. 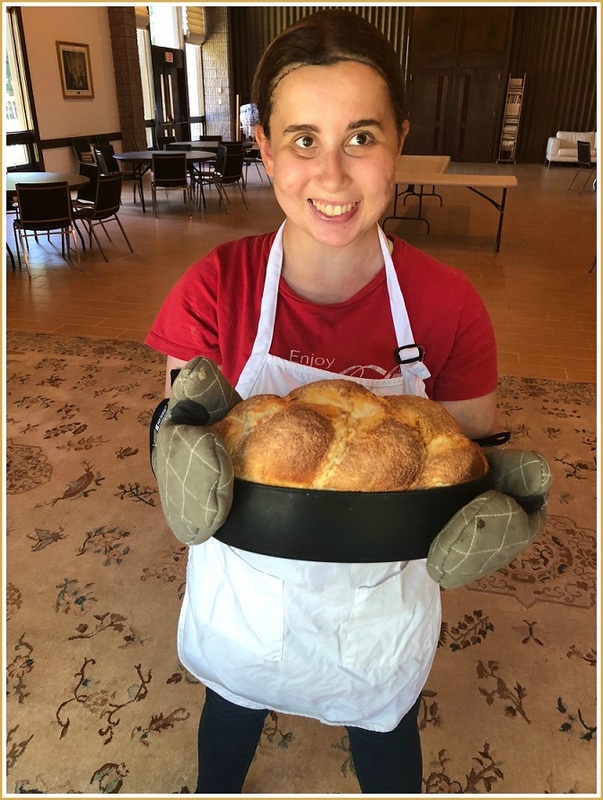 There, Circle of Friends members with special needs bake 3 varieties of challah, chocolate crumble cookies and snickerdoodles. Others help with packaging, sales, marketing and clean-up. 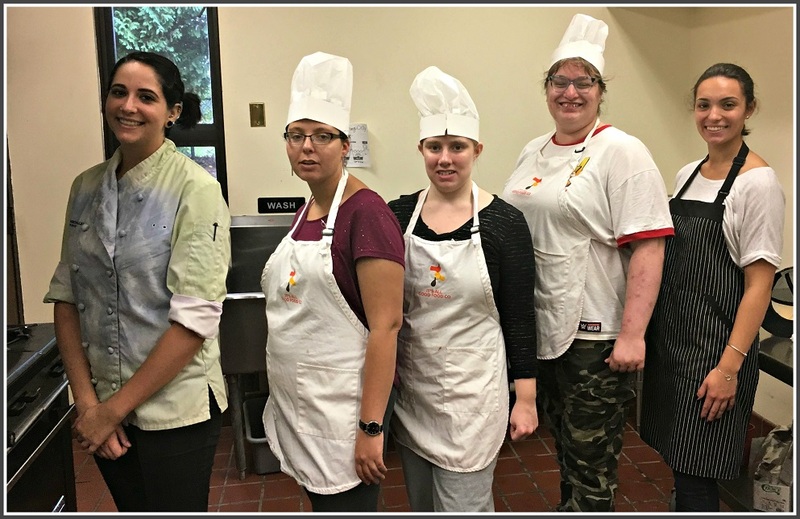 Chef Becca Nissim (left) and her crew. As Crumb Together grows, Hecht hopes to add more bakers. She’s also looking for permanent space, with the dream of opening an actual cafe. Maimonides would agree. He’d really love the poppy seed challah too. Freida Hecht is passionate about the power of friendship. With 11 kids of her own, she knows the importance of children laughing, playing and just being kids together. She also knows that youngsters with special needs often have limited social lives. They may not belong to sports teams or school clubs. They’re seldom included in play dates. 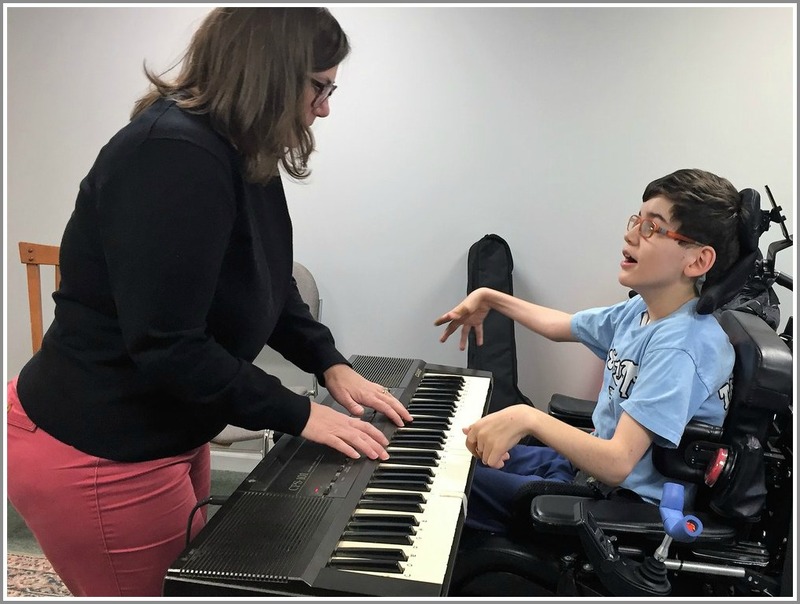 Thirteen years ago Frieda — who teaches adult education, runs a Hebrew school, is a community activist and, oh yeah, has 11 kids of her own — matched Westport 2nd selectman Shelley Kassen’s daughter with a young special needs girl. They planned one afternoon together. The day went well. Both wanted to continue. Word spread. 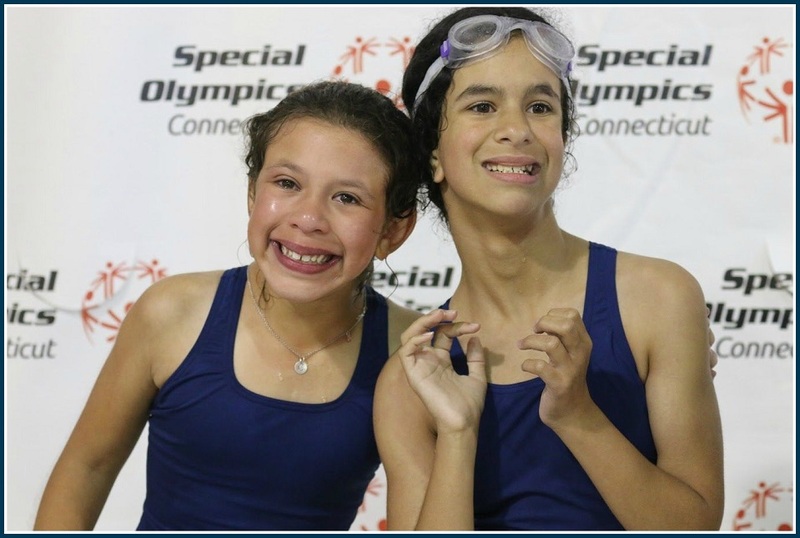 Freida matched more children with autism and disabilities with teenagers who wanted to be friends. The circle spread. Today, the group has a very appropriate name: Circle of Friends. 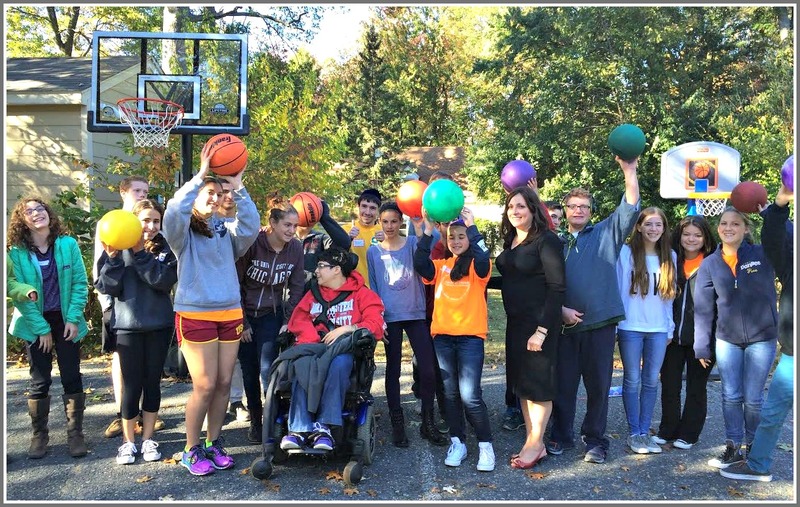 More than 150 teens — in Westport, Weston, Wilton, Norwalk, Easton, as far as Ridgefield — spend at least one weekend a month with their special needs friends. 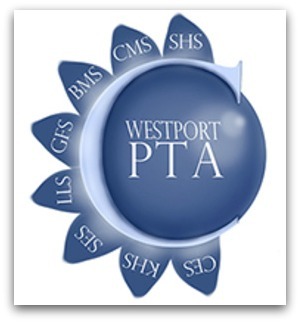 Circle of Friends clubs support the effort at Staples and Weston Highs. Their time together includes the usual things friends do: Baking cookies. Playing games. Bowling. Circle of Friends opens many hearts. After the first meeting between one new volunteer and her young friend, Freida called the mother for feedback. The woman said she peeked in, and saw her daughter laughing loudly. “I’ve never heard her laugh before,” the mother said. On April 2 (the Inn at Longshore, 5 p.m.), Circle of Friends celebrates 13 years — and the current 150 volunteers — with an “Evening of Recognition” fundraiser. Westporters Jonathan and PJ Ross — whose 2 children participate — will be honored. In 2008, Jillian Pecoriello was matched with a 3-year-old boy. Three years later, when she graduated from Staples, she asked her brother Scott to continue the tradition. When he graduated, he made sure his younger brother Justin kept the friendship alive. During school and summer vacations, Jillian and Scott hang out with their friend. They’ve become part of his family. 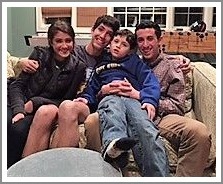 Jillian, Justin and Scott Pecioriello, with their young friend. Justin graduates from Staples this year. But he’s already made sure that Ethan Gross — a current freshman — will spend the next 3 years with their friend. 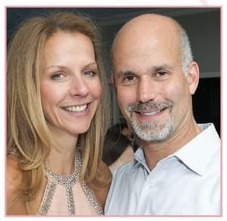 The Pecoriellos’ parents — Andrea and Bill — are past Circle of Friends honorees. Now, they’re spearheading a Circle campaign to create a baker to employ adults with disabilities. “Their family’s entire foundation is one of giving and sharing. They’re infused with goodness,” Freida says. For 13 years, she’s made sure that Fairfield County’s circle of friends is big, wide, and very loving.